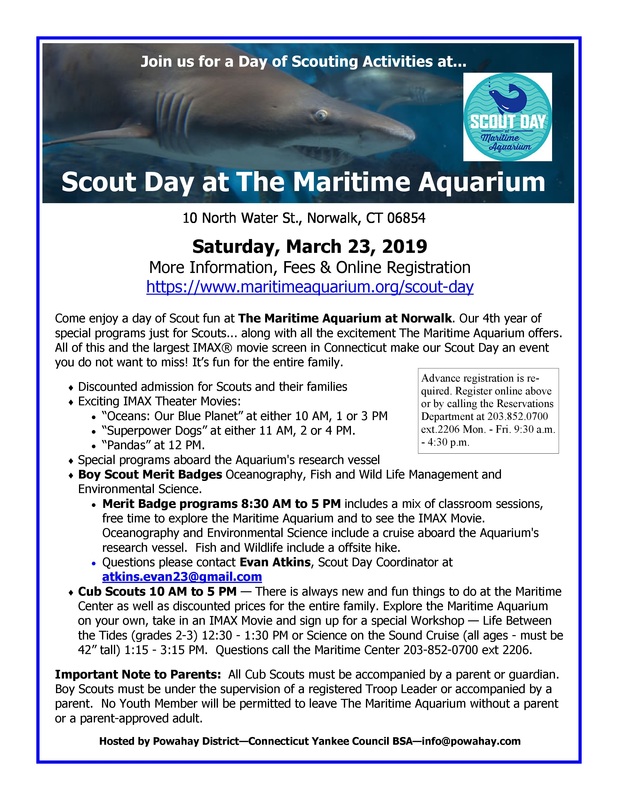 Come enjoy a day of Scout fun at The Maritime Aquarium at Norwalk. 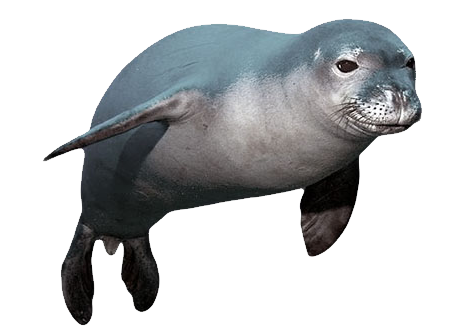 Our 4th year of special programs just for Scouts… along with all the excitement The Maritime Aquarium offers. All of this and the largest IMAX® movie screen in Connecticut make our Scout Day an event you do not want to miss! It’s fun for the entire family.